Henshaw, Horace, head-of-household, age 71, born in New York; parents born in New York; widower; occupation: farmer, general farm; owned farm (free). Henshaw, Hoyt, son, age 38, born in New York; parents born in New York; first marriage, married 4 years; occupation: farmer, general farm. Henshaw, Lillian, daughter-in-law, age 29, born in Pennsylvania; parents born in New York; first marriage, married 4 years; 2 children, 2 living. Henshaw, Richard, grandson, age 3, born in New York; parents born in New York [sic]. Henshaw, [..unclear..], granddaughter, age 1, born in New York; parents born in New York [sic]. Henshaw, Hoyt, head-of-household, age 43; occupation: farmer. Henshaw, Lillian R., wife, age 34; occupation: housework. Henshaw, Richard, son, age 8; attended school. Henshaw, Doris M, daughter, age 6; attended school. Henshaw, Phebe G, daughter, age 3. Henshaw, Francis L., daughter, age 1. Henshaw, Whilliam H, son, age 2 months [unclear]. Henshaw, Horace L, father, age 76. Living nearby in 1915 (on the same street) was the family of a Harry J. Gurnsey, age 3816 (relationship unknown). Henshaw, Hoyt, head-of-household, age 49, born in New York; parents born in New York; owned home (mortgaged); occupation: salesman, fertilizer. Henshaw, Lillian [..middle initial unclear..], wife, age 38, born in Pennsylvania; parents born in New York. Henshaw, Richard A., son, age 13, born in New York; father born in New York; mother born in Pennsylvania; attended school. Henshaw, Doris M., daughter, age 11, born in New York; father born in New York; mother born in Pennsylvania; attended school. Henshaw, Phebe M., daughter, age 8, born in New York; father born in New York; mother born in Pennsylvania; attended school. Henshaw, Frances L., daughter, age 6, born in New York; father born in New York; mother born in Pennsylvania; attended school. Henshaw, Whilliam H., son, age 4 years 10 months, born in New York; father born in New York; mother born in Pennsylvania. Henshaw, Robert L., son, age 2 years 11 months, born in New York; father born in New York; mother born in Pennsylvania. 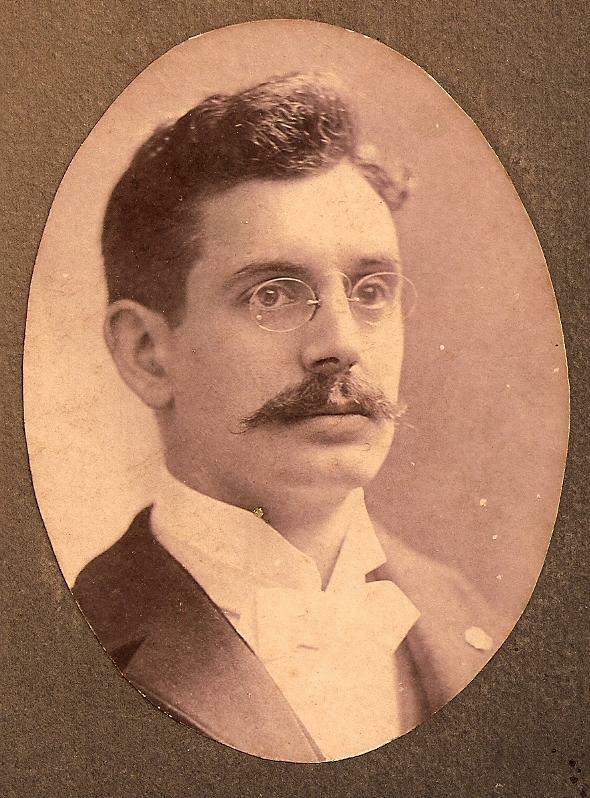 Henshaw, Chester L., son, age 1, born in New York; father born in New York; mother born in Pennsylvania. Henshaw, Hoyt, head-of-household, age 58, born in New York; parents born in New York; first married at age 33 [unclear]; rented home ($20 rent); radio in home; occupation: painter, house; not a veteran. Henshaw, Lillian G., wife, age 49, born in Pennsylvania; parents born in New York; first married at age 24. 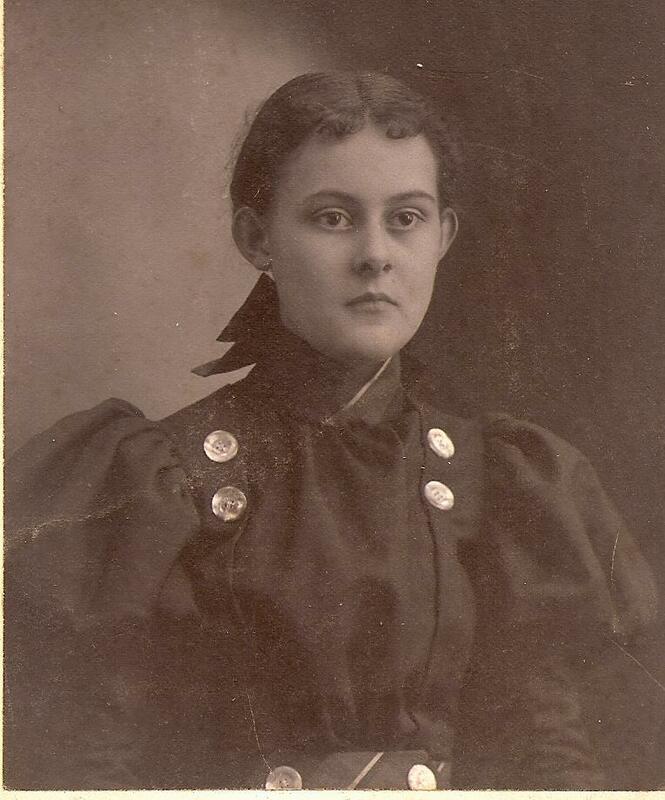 Henshaw, Doris M., daughter, age 20, born in New York; father born in New York; mother born in Pennsylvania; occupation: teacher, school. Henshaw, Phoebe G., daughter, age 18, born in New York; father born in New York; mother born in Pennsylvania; attended school. Henshaw, Francis, daughter, age 16, born in New York; father born in New York; mother born in Pennsylvania; attended school. Henshaw, William H., son, age 15, born in New York; father born in New York; mother born in Pennsylvania; attended school. Henshaw, Robert L., son, age 13, born in New York; father born in New York; mother born in Pennsylvania; attended school. Henshaw, Chester L., son, age 11, born in New York; father born in New York; mother born in Pennsylvania; attended school. Hemphill, Betsy, boarder, age 82, born in New York; parents born in New York; single; occupation: none. Henshaw, Hoyt, head-of-household, age 68, born in New York; completed 2 years of college; on Apr 1 1935 was living in the same place/town; rented home ($20.00/month rent); worked 0 weeks in 1939; $0 wages in 1939, plus other income. 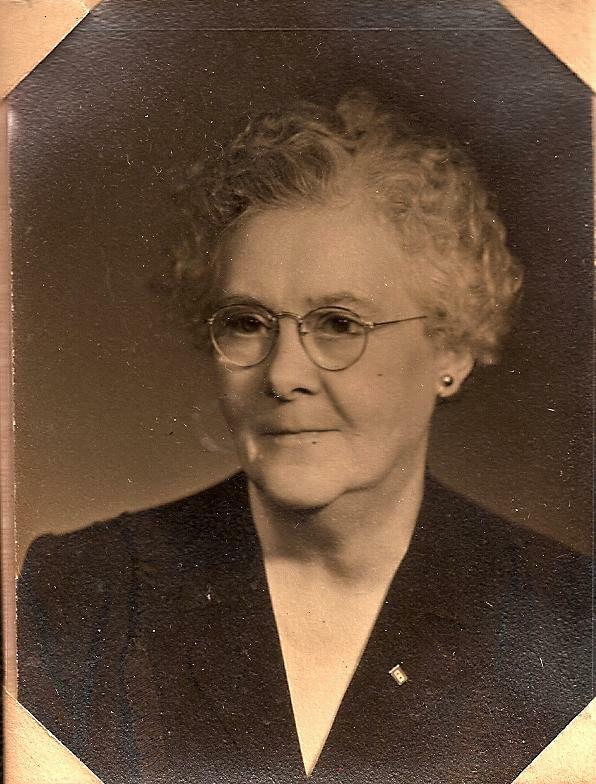 Henshaw, Lillian, wife, age 59, born in Pennsylvania; completed 2 years of high school; on Apr 1 1935 was living in the same place/town; occupation: cook, boarding club; worked 40 weeks in 1939; $205 wages in 1939, plus other income. Henshaw, Robert, son, age 23, born in New York; completed 3 years of college; on Apr 1 1935 was living in the same place/town; attended school; occupation: new worker. Henshaw, Chester, son, age 21, born in New York; completed 4 years of high school; on Apr 1 1935 was living in the same place/town; attended school; occupation: new worker. Rosamond, Doris, daughter, age 31, born in New York; completed 4 years of college; on Apr 1 1935 was living in San Antonio, Texas; married. Rosamond, Jack, grandson, age 6, born in New York; on Apr 1 1935 was living in San Antonio, Texas; attended school. 1920 census, Aurora Township, Erie County, New York; roll T625-1099, ED 14, page 2B, line #51, dwelling #42, family #45. 1910 census, Aurora, Erie County, New York; roll T624-938, ED 245, page 86A, line #12, dwelling #4, family #4. 1915 New York state census, Aurora, Erie County, New York; assembly district 9, page 14, line #38. 1930 census, Alfred, Alfred Township, Allegany County, New York; roll T626-1405, ED 1, page 3A, line #39, dwelling #46, family #55. 1880 census, Aurora, Erie County, New York; roll T9-0826, ED 79, page 79C, line #7, dwelling #130, family #131. Ancestry Family Tree data "Henshaw/Eichners" posted by "jfnette". RootsWeb WorldConnect data by James Sergent (). 1900 census, Randolph, Cattaraugus County, New York; roll T623-1011, ED 69, page 13A, line #10, dwelling #247, family #266. 1915 New York state census, Aurora, Erie County, New York; assembly district 9, page 14, line #13.